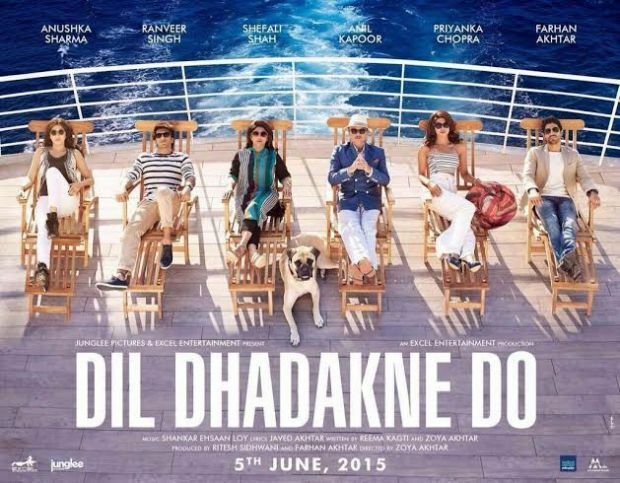 Dil Dhadakne Do is about a dysfunctional Punjabi family that doesn’t get along and fights a lot with each other. They are all unhappy with their lives so they travel together on a cruise ship through Turkey, Spain and Italy, to sort out their issues. Dil Dhadakne Do has created quite a buzz with the launch of its trailer. The trailer showcases some breathtaking visuals and amazing performances. Dil Dhadakne Do is expected to be the Bollywood’s biggest summer entertainer of the year. 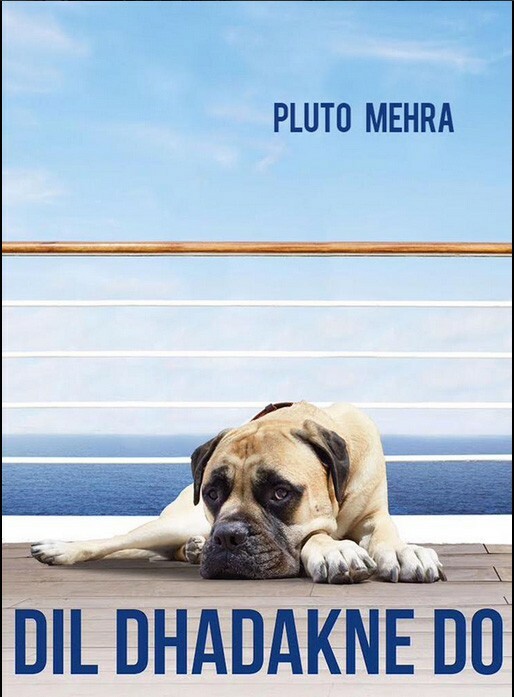 Dil Dhadakne Do has a cute lovable character too…. Are you excited to join the cruise and sail with the Mehra family on June 5? Dil Dhadakne Do Trivia : Since the movie has garnered great support, we thought of sharing some Dil Dhadakne Do Trivia for you to know…. Hritik Roshan, Ranbir Kapoor, Katrina Kaif and Kareena Kapoor were considered for this film. Since Ranbir Kapoor had date issues, he was replaced by Ranveer Singh. Kareena Kapoor refused to be a part of the film as she was keen to work with her cousin Ranbir Kapoor. Her role was then offered to Priyanka Chopra. Madhuri Dixit and Sri Devi were considered to play the role of Kabir’s mother but Shefali Shah got it, finally.